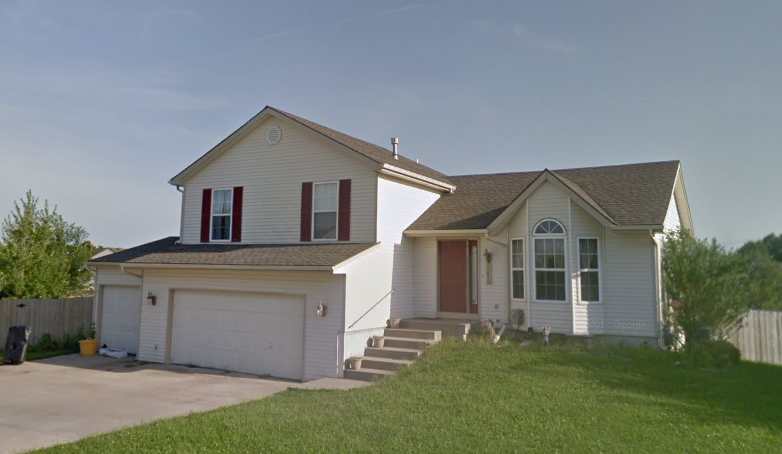 Lovely 3 bedroom, 2 bathroom home in Fox Hill – Staley Area! Lots of space in this atrium split – open floor plan. Great back yard and great corner lot on cup – de – sac.